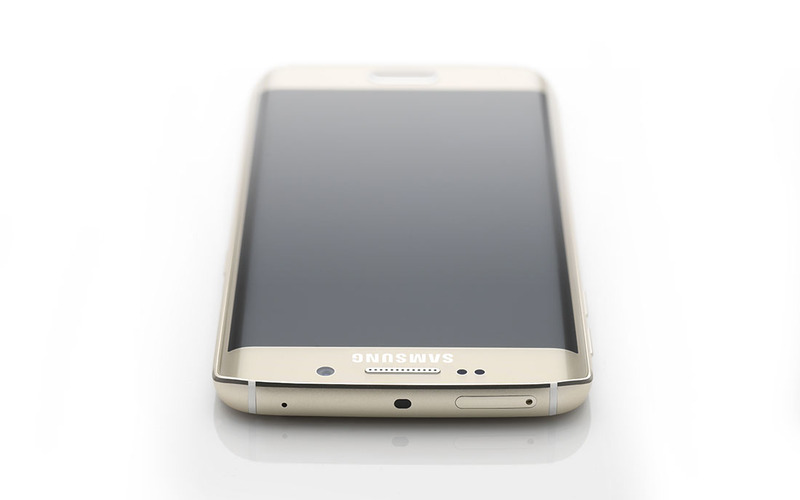 Verizon just announced that they are opening up pre-orders of the Samsung Galaxy S6 and Galaxy S6 Edge on April 1. Samsung originally announced that they planned to sell the phone globally by April 10, but I’d be lying if I thought that Verizon was going to come anywhere close to that date. They typically take their time (that’s the nice way of putting it) when testing devices prior to launch and often end up selling phones later than everyone else (Nexus 6, anyone?). If they are already telling you to prepare wallets for April 1, then they just may be able to hit that April 10 date. Good job, Verizon. Of course, they aren’t telling us how much we’ll be spending if we do pre-order. T-Mobile is under the impression that the Galaxy S6 will run at least $699 at full retail. That’s, expensive. And if the Galaxy S6 runs at a premium price above other flagships, how much is the S6 Edge going to cost? The thought scares me.